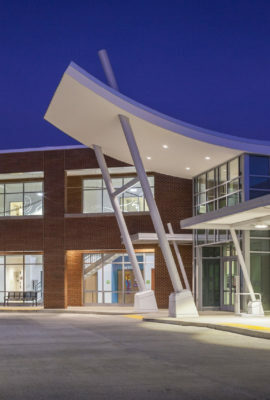 To meet DoDEA’s vision for progressive learning environments, the Fanning Howey team partnered with Waller, Todd & Sadler Architects to push the boundaries of design for flexible school facilities. 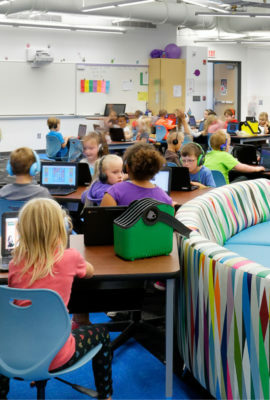 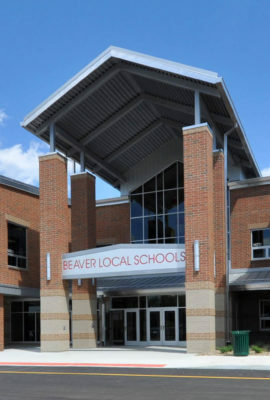 Rather than traditional classrooms, the replacement elementary school features learning studios arranged around collaboration hubs. 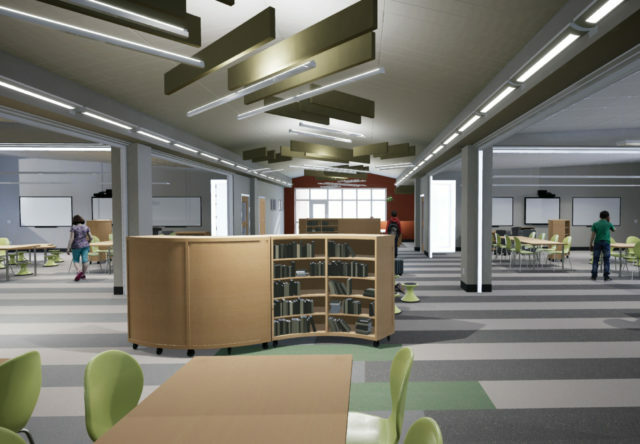 The facility contains almost no fixed casework, allowing teachers to quickly arrange and rearrange the environment to support various learning and teaching styles. 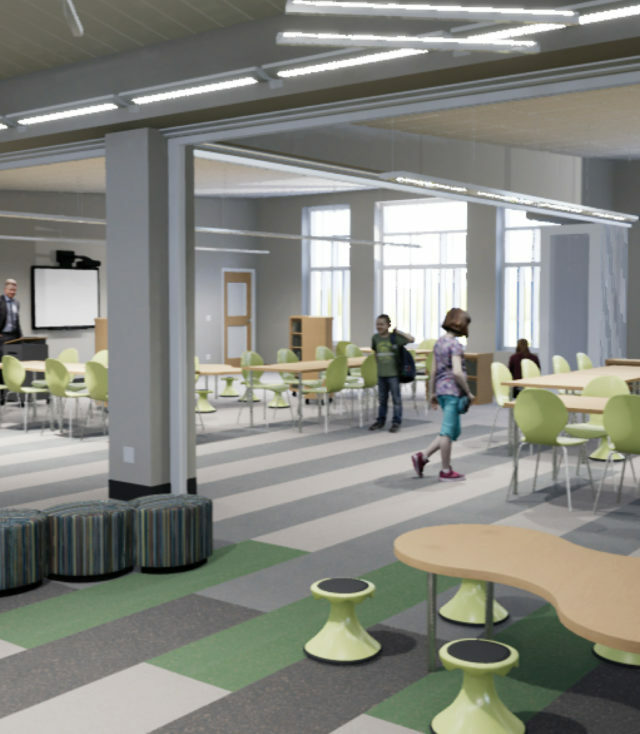 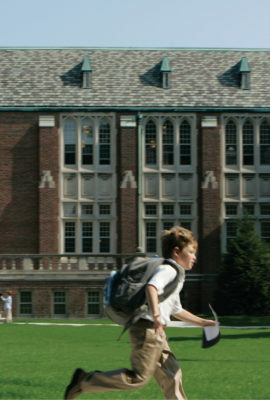 Future-ready concepts of flexibility and security ensure the school will stay relevant and innovative for generations to come. 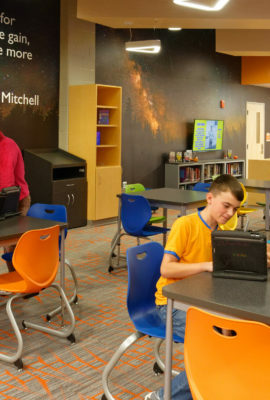 The facility contains almost no fixed casework, allowing teachers to quickly arrange and rearrange the environment to support various learning and teaching styles. 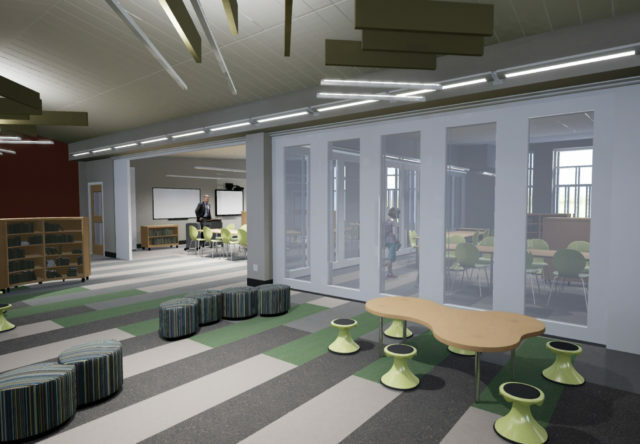 Glass operable walls connect the learning studios to the shared hub, as well as pairs of studios to one another, providing limitless flexibility. 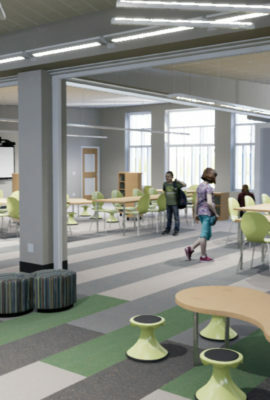 Early learning areas feature collaboration spaces, a project area and connections to the outside. 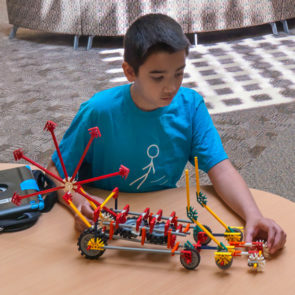 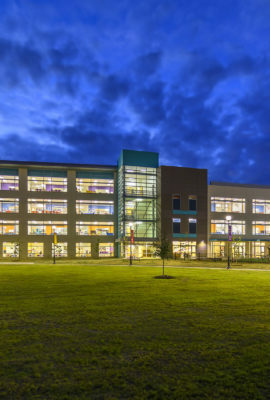 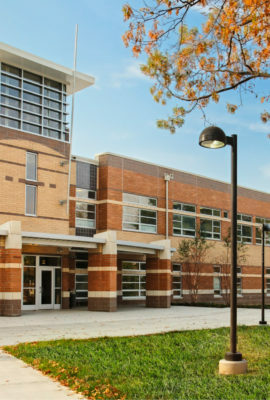 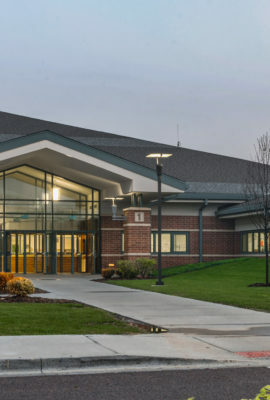 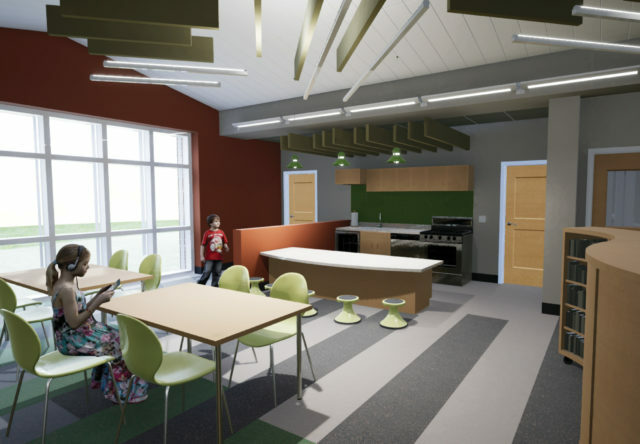 The challenge of the West Point Elementary School project was to meld the incredible history of the campus with a next generation learning environment to serve the students and their families.